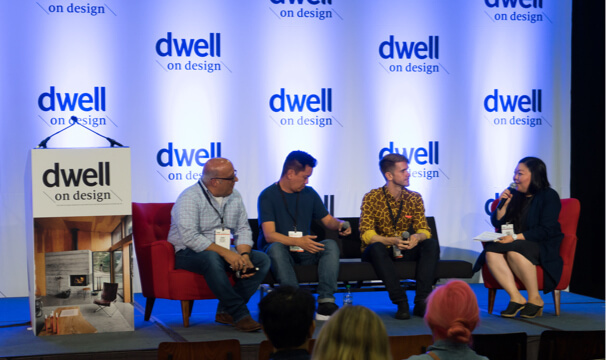 Dwell on Design ended on a high note last weekend with the ‘Designing Brand Identity from Scratch’ panel. The speaking sessions have definitely become a highlight of the conference. Dwell has done a great job of bringing together thought leaders & design experts to discuss topics relevant to show goers. The panel consisted of Alec Donovan—Director at Bruce Mau Design, Jonathan Lo—Principal at J3 Productions, and David Galullo—Rapt Studio CEO & Executive Creative Director. 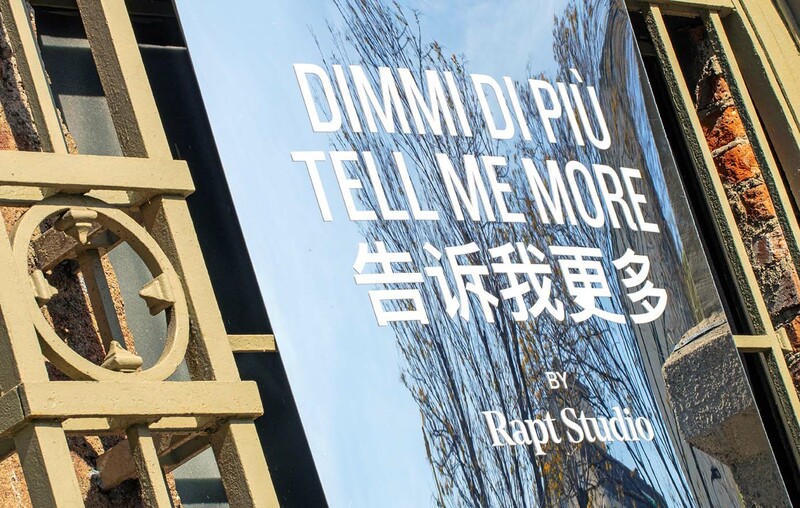 It was moderated by Aileen Kwun—Senior Editor at Dwell Magazine. Each panelist started the discussion with a background of their company, then followed that with work samples, walking everyone through a branding project. 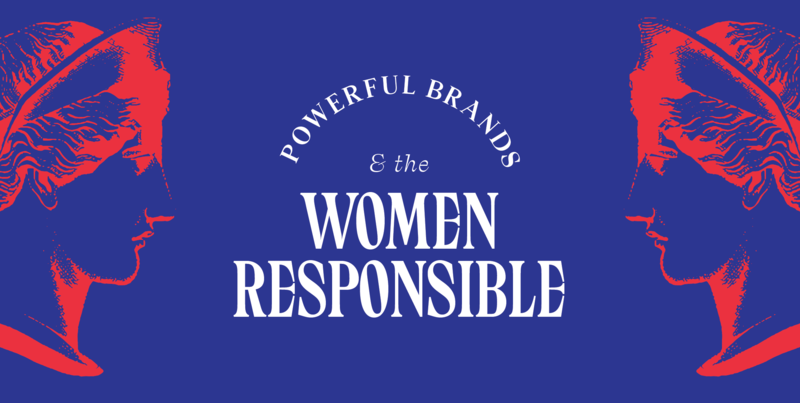 The topics ranged from what to look for in a strong brand to how to identify if a client is or isn’t the right fit. Though each case is different, all of the panelists agreed that branding is less about a tag line and more about the core of the company. Finding out why you matter to the world is more important than any logo. Many thanks to Dwell on Design for inviting us to participate! 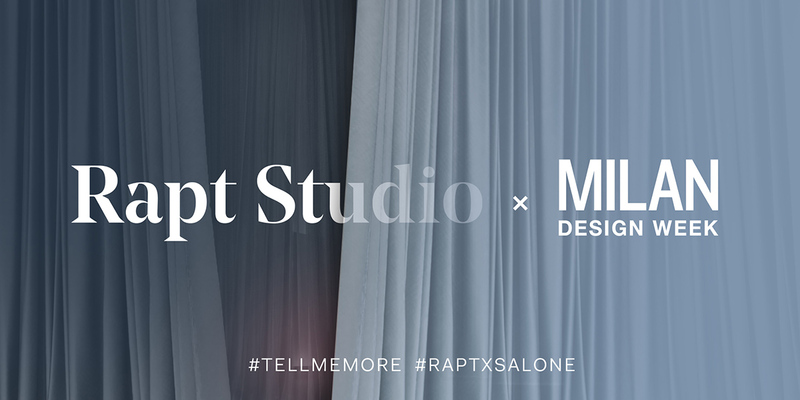 Be sure to follow us on Twitter and Instagram for more Rapt Studio updates.